Did you know that fires cause an estimated and over 2500 deaths and over 13,000 injuries every year in the United States? Fire safety is so important, and I encourage each of you to take time out, right now, and check all of your smoke detectors in your home. Yes, right now. Just test each and every one of them, and if they need new batteries-- replace them-- NOW!!! 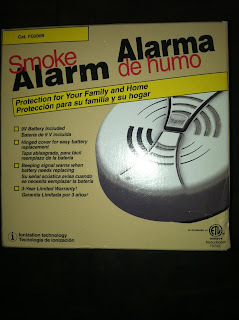 We were thrilled to review a smoke detector for MamaBreak, because we know the importance of fire safety. When I was in elementary school, a classmate lost a sibling to a home fire. It was a heartbreaking ordeal for the family, and I still remember it to this day even though it was over 30 years ago. 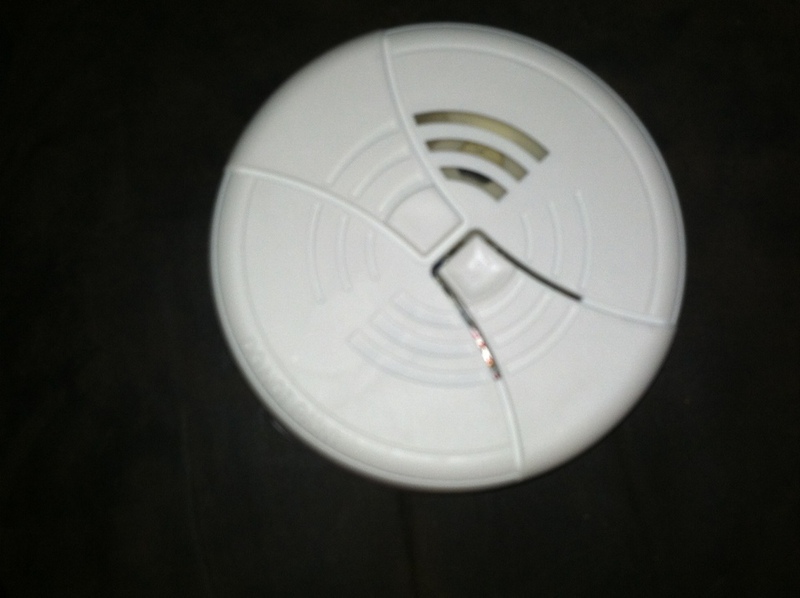 Fires take so many lives, but having smoke detectors inside of every bedroom on every floor of the house can help to prevent home fires! 2780 Hutson Lane Hilliard, Ohio 43026. If you are in the Columbus, Ohio area, contact them to have your own home inspection done! 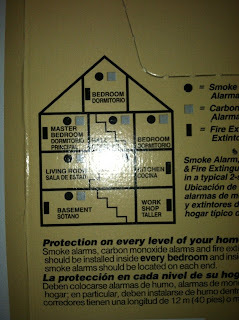 Please refer to this graphic from the back of the alarm, which clearly lays out where to place alarms. 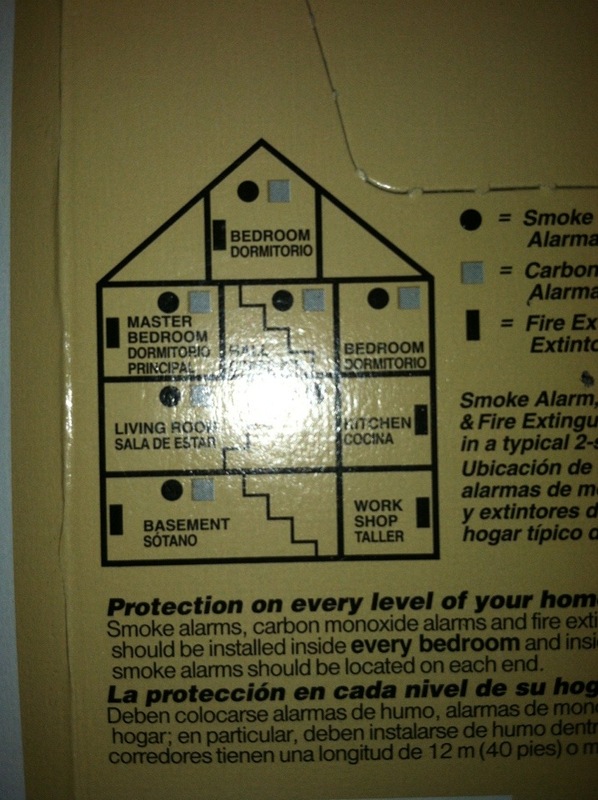 Have a fire extinguisher on every level (especially in the kitchen and the garage/ shop) and on each end of the home, and a carbon monoxide detector and smoke alarm located inside every bedroom on every level (the black circles are smoke detectors, the gray squares are carbon monoxide detectors, and the black rectangles are fire extinguishers). Thanks for the review. I always check and change batteries on the 1st of the year to be on the safe side.